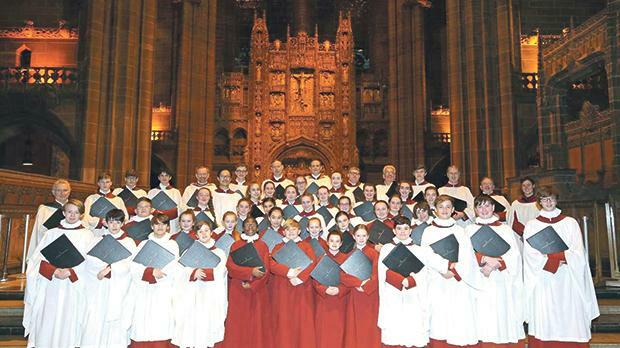 The Liverpool Cathedral Choir will be visiting Malta for the first time to give a series of concerts. The choir has a world-class reputation for musical excellence. The cathedral choir leads music at the Eucharist and Evensong services and also sings at major services, as well as touring the world. Liverpool Cathedral is also developing a range of choral opportunities for singers of different abilities under the direction of the music department. The first concert will be held at St Lawrence parish church, Vittoriosa tomorrow, followed by St Paul’s Pro-Cathedral, Valletta, on Wednesday. Concerts in Gozo will be held at St John the Baptist parish church, Xewkija, on February 22 and St George’s Basilica, Victoria, on February 23. The choir will be closing its visit by accompanying a service at the St Paul’s Pro-Cathedral, Valletta, on February 24. The choir is conducted by Lee Ward and accompanied by organist Ian Tracey.Entrance to all concerts is free. Further information can be found at www.noelgallo-organs.com/events.